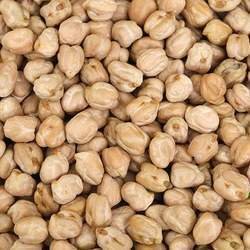 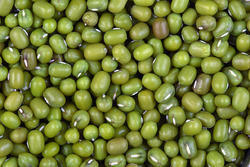 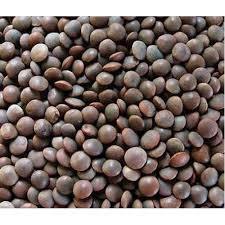 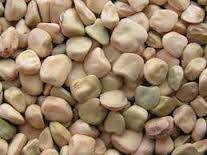 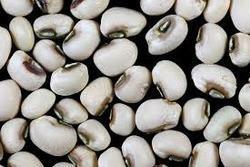 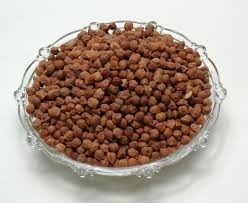 Our range of services include chickpeas testing services, motth daal testing services, masoor daal testing services, horse gram testing services, pigeon peas testing and chana testing. 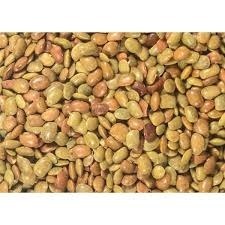 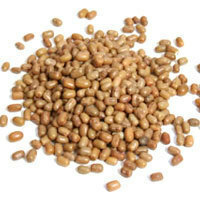 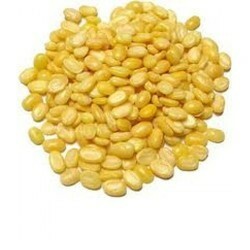 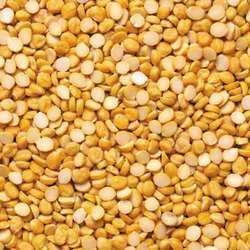 We are providing Motth Daal Testing Services with many types of parameters and the parameters are-Nutritional Analysis of Motth Daal.Pesticides Testing of Motth Daal.Motth Daal Testing for FSSAI.Physical Analysis of Motth Daal.Microbiological Analysis of Motth Daal.Chemical Analysis of Motth Daal.Insecticides Testing of Motth Daal. 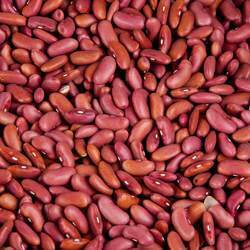 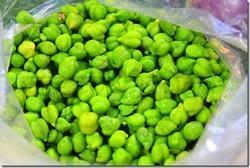 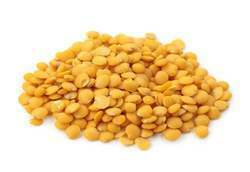 Looking for Pulses Testing Service ?